Become a more productive songwriter! Learn to organize the full range of your creative content, from starting inspirations to finished songs. This book offers pragmatic tools, resources, practices, and principles for managing the many kinds of creative materials gathered or generated across a song's life cycle. Organize your ideas and sources of inspiration, sketches and drafts, versions and revisions, to streamline your songwriting process. 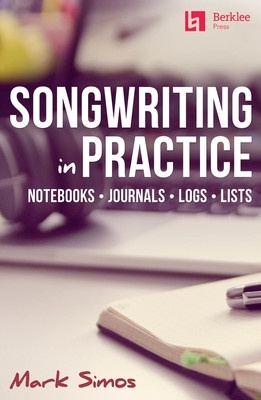 Create and use “song seed” notebooks and lists, song journals, and writing and co-writing session logs, as you develop your overall song catalog.